During the week of 13 – 17 the April, 2015, the RUFORUM Secretariat together with development partners will be meeting in Stellenbosch University meeting to contribute towards the RUFORUM Strategic Business Plan 2015-2020. 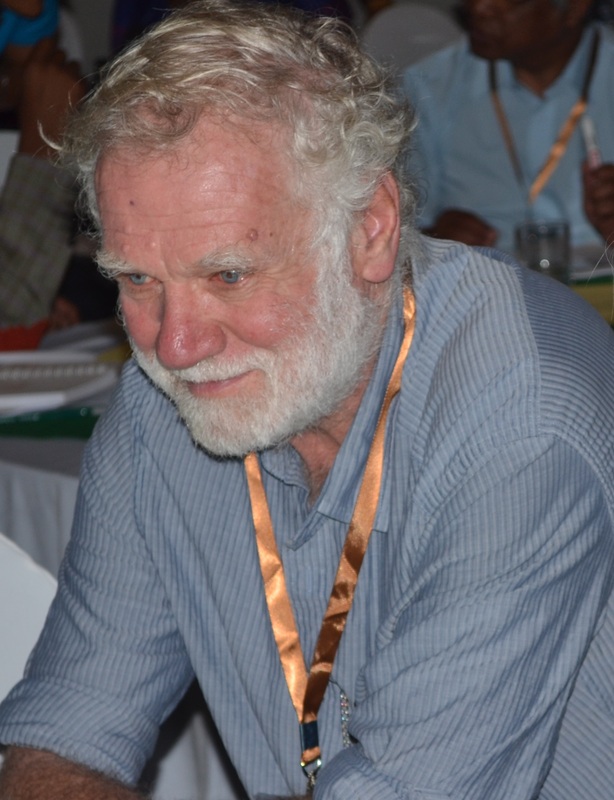 Setting the scene for this meeting, are reflections from Prof. Malcolm Blackie, an Independent Consultant and a member of the RUFORUM International Advisory Panel. The successful transformation of agriculture has been at the core of impressive change in China, India, Indonesia, Brazil, Mexico, and Argentina. Fundamental to this achievement has been building capacity in all aspects of agricultural change – from technology development and transfer through infrastructural development and the processing of agricultural commodities into consumer products – to create dynamic research and technology transfer institutions that are focused on finding solutions that suit their local context – environmentally and socio-economically. The World Bank’s 2008 World Development Report, published just before the massive food price rises of 2007-8, demonstrated that increasing agricultural labour productivity was three times more effective at reducing poverty in developing countries than growth in non-agricultural productivity. This requires increasing smallholder productivity, linking farmers to markets and boosting non-farm jobs in agricultural areas. African policy makers recognise the importance of a productive agricultural sector key driver of national growth, and have set ambitious targets for major increases in agricultural productivity, employment, and profitability. The Comprehensive African Agricultural Development Programme (CAADP) provides the framework for continent-wide agriculture policy. 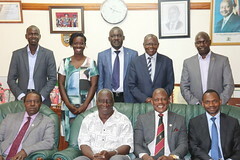 CAADP aims to achieve at least a 6% growth in the agricultural sector to reduce poverty and food insecurity in Africa – an ambition which will require world-class services in outreach, credit delivery, technology development and transfer, value chain development, and other key sectors; especially given the complexity of many African farming systems. This will require increased investment in physical infrastructure so that farm households are connected to input and output markets. Crucially, this also needs to be supported by appropriate investment in human capital to deliver the services that are necessary to achieve growth, and to address current and future issues within the sector. Africa thus urgently needs to build strong analytical capacity for directing agricultural development. This piece has been extracted from the discussion paper by Prof. Malcom Blackie during the RUFORUM Strategic Business Plan Meeting held at Stellenbosch University Institute for Advanced Study this week. Click here to download the full discussion paper Investment in higher education.